Ha yeah; another BTL production is released on D3Music.nl! Follow me and D3Music on twitter! 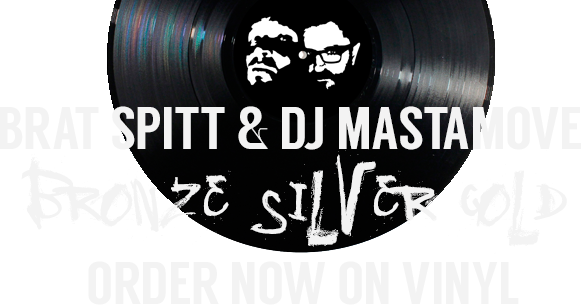 ORDER THE BRAT SPITT & DJ MASTAMOVE - BRONZE SILVER GOLD LP NOW!